This is the latest WIFI smart door lock of LILIWISE in 2019. 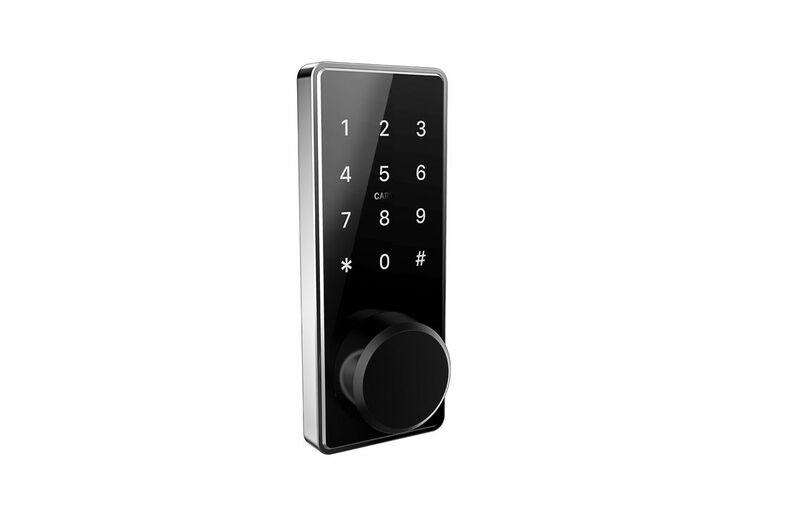 It adopts the latest automatic technology to unlock and lock the door automatically without hands. Connect your smart lock to the WiFi network via a gateway, you can control you locks anywhere and anytime. It will bring the amazing experience of smart life.